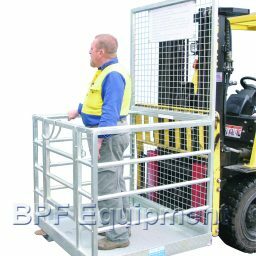 Available from BPF Equipment, Dry Creek – Adelaide, we have Forklift Safety Cage | Forklift Cage | Man Cage | Mesh & Rail in stock ready for immediate collection. 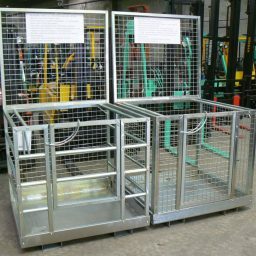 We can offer in flat pack or assembeld depending on your requirements. 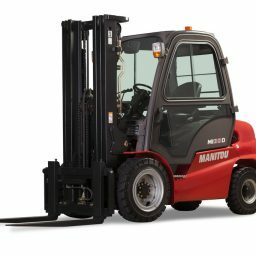 The FORKLIFT WORK PLATFORM has been designed with safety in mind and to carry out those maintenance tasks of short duration and occasional usage where safe working at height is paramount. 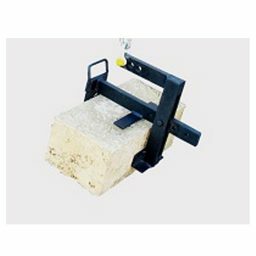 The FWP25 incorporates newly designed one piece sides for extra strength and rigidity and ease of assembly. 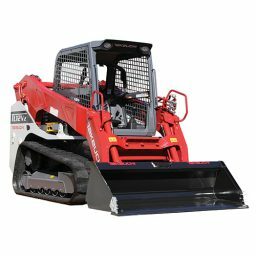 Fitted with a self-closing inward opening gate and comes complete with two floor mounted harness anchor points certified in accordance with AS/NZS1891.4:2009. 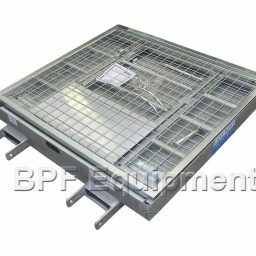 A removable tray is also included for handy and safe placement of tools and equipment. 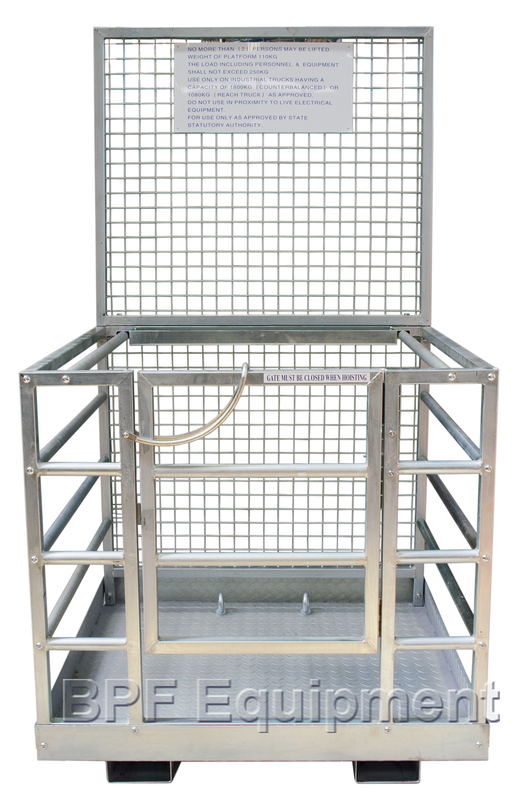 Manufactured strictly in accordance with Australian Standard AS 2359.1 this safety cage is suitable for up to two people and is supplied in flatpack form for shipping. 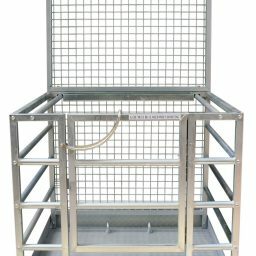 Quick and easy to assemble on-site.